CHICAGO (WLS) -- We want to correct a report posted earlier on ABC 7 Chicago. 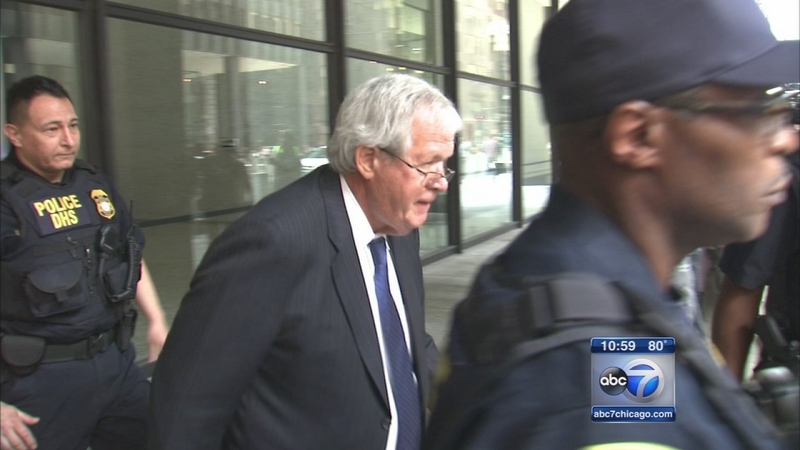 It is still unclear whether Judge Thomas Durkin will continue to preside over Dennis Hastert's case. Durkin offered to remove himself Tuesday because he contributed to Hastert's campaign and once worked with his son. Lawyers for both sides have until Thursday afternoon to decide whether Durkin should hear the case. Earlier, we reported he would remain on the case - we regret the error.